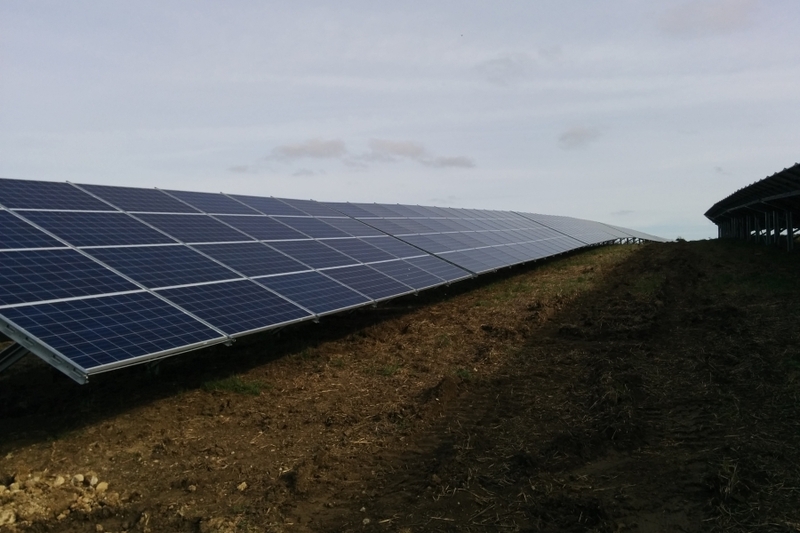 Working with one of the UK’s most respected solar funds, Intelligent Alternatives supports the development of new subsidy-free solar farm projects, from land identification and acquisition to project energization. We are involved in all aspects of the development process, including site appraisal, negotiation of the commercial and legal terms, arranging grid connection requirements and management of the entire planning application process. 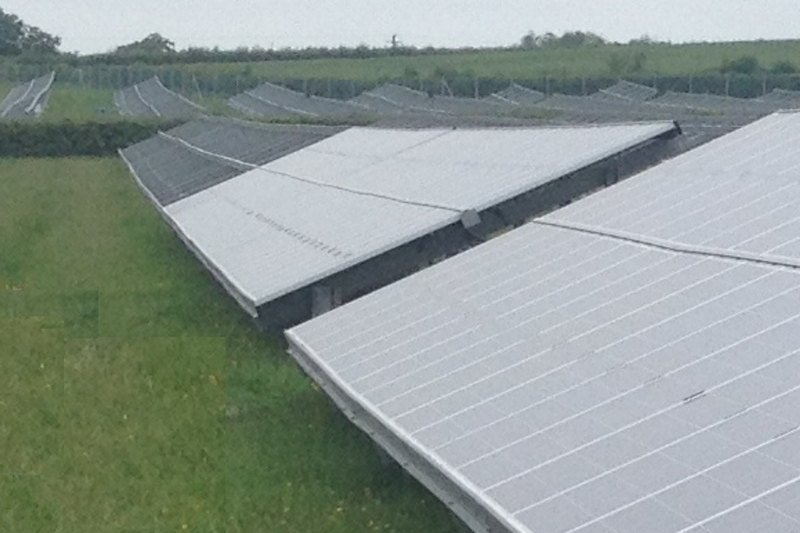 Our design engineers seek to maximise energy yields via our in-house design services, whilst balancing the development goals with the visual and physical constraints associated with securing the project planning consents. *Satellite images used on this site are sourced via Google Earth and are courtesy of Google and their associated imagery suppliers. 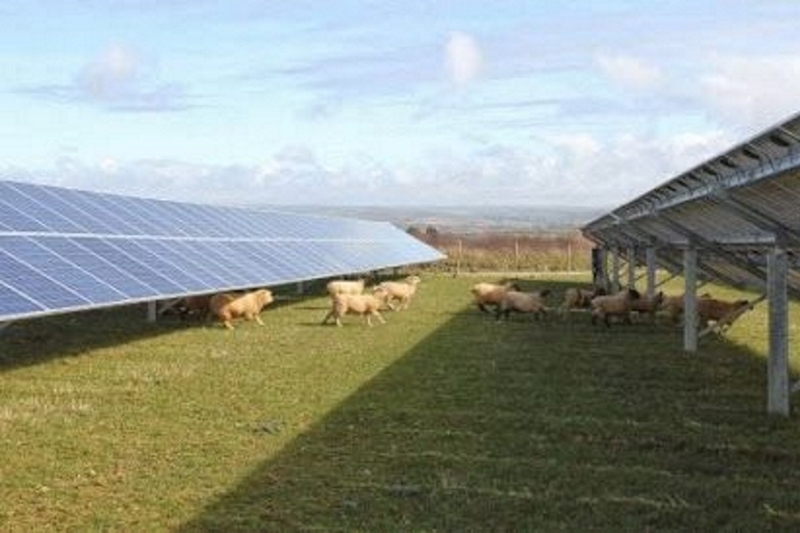 It should be noted that the land is not irreversibly developed when a solar farm is constructed – the panels are mounted on frames driven into the soil and these are removed at the end of the project’s useful life. 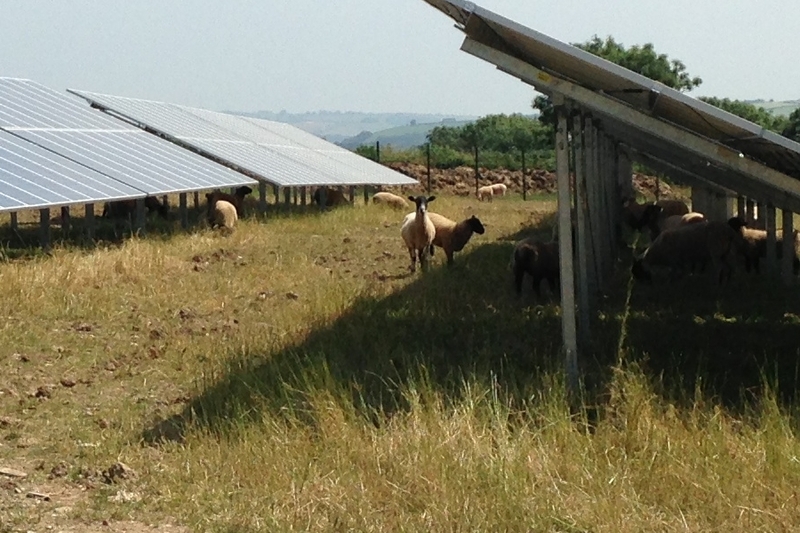 In the interim years, we seek to have a dual use, with energy production and sheep grazing on the land. If you think that you may have land that is suitable, please contact us and one of our development team will be happy to look at the feasibility of a project.